The best of small size it takes live images of all & gives you direct view on your TV . 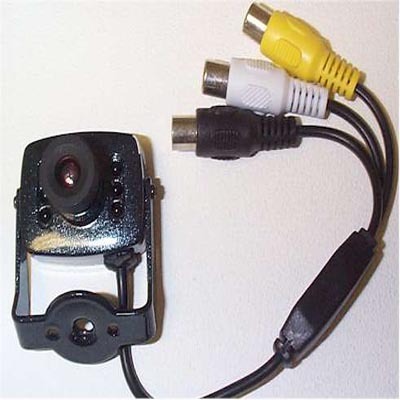 Electronic Mini Camera - Best for home , clinics , etc etc. You can place the same on top of your main door to view who is there. Plug direct to your TV to watch.